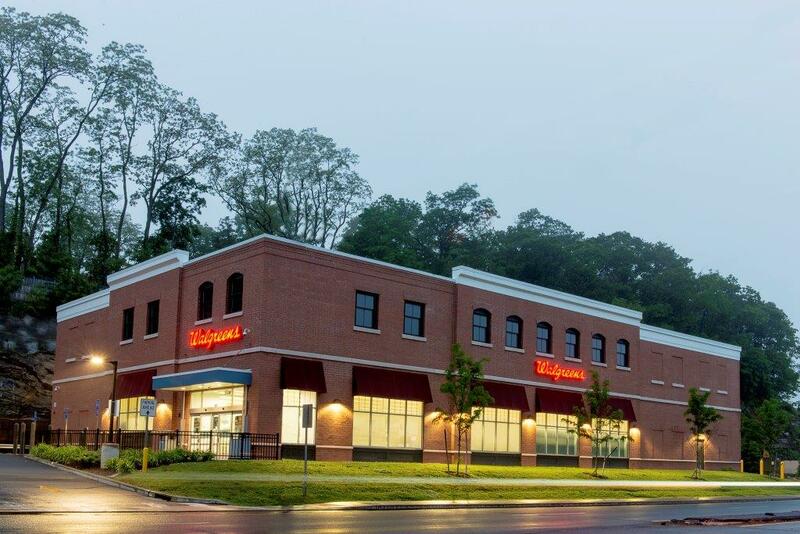 JLN provided construction management services for this 14,500 square foot project. Building features include a brick veneer exterior with concrete cast accent bands and building accent awnings. The sitework includes pre-drilling blasting of the existing rock face at the rear of the property. The building’s exterior appearance is intended to resemble an old factory as a nod to Fairfield past.